BRYAN EATON/Staff photo. 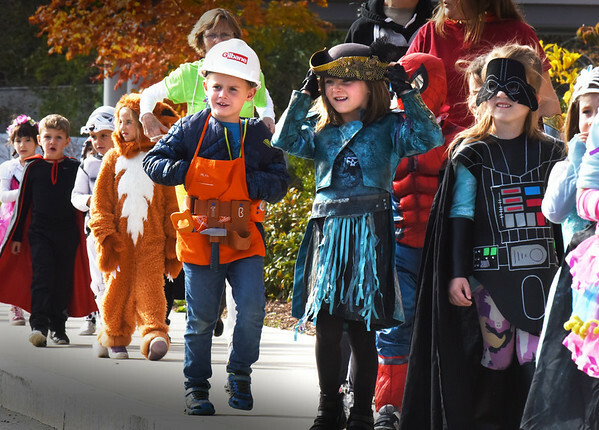 Youngsters in costume march around the driveway at the Bresnahan School as parents lined up snapping photographs. They went to their classrooms after for a party and refreshments.